If you have any supplies that you would like to drop off to AB HOME we will be volunteering our services Saturday in River Plantation located in Bellevue. 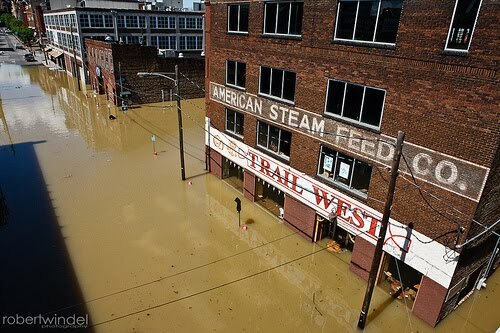 People are in need of water, cleaning supplies, food, and clothing. We will be combining our efforts with Fifty Forward Knowles and appreciate any and all help offered! 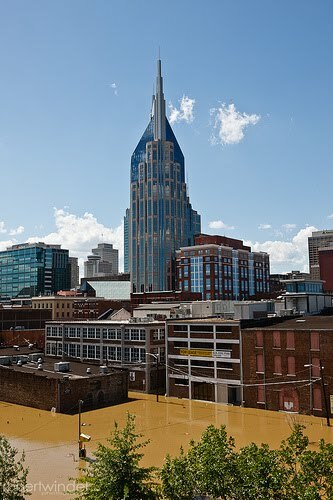 As I’m sure most of you have heard, Nashville had an unprecedented amount of rainfall over the weekend, resulting in 13.8″ of rain and mass flooding. 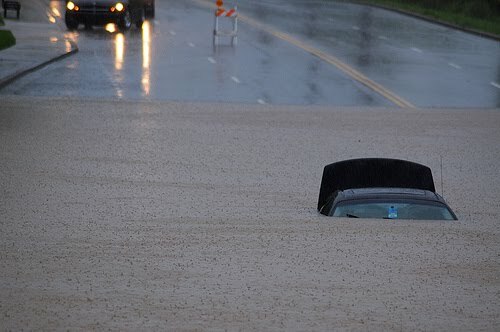 Kentucky, Mississippi, and Tennessee were slammed on Saturday and Sunday, with record amounts of water, causing many deaths, and officials are likely to find an increasing death toll as the waters finally begin to recede today. 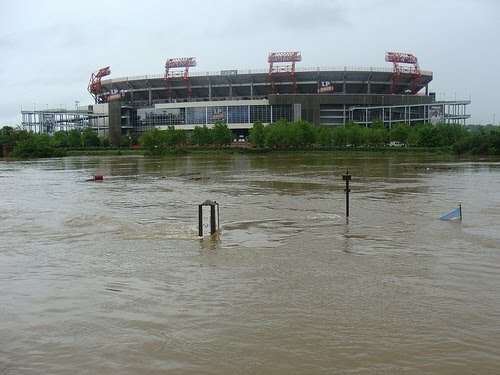 The Cumberland river, one of the states most iconic rivers, swollen beyond capacity, broke through and breached it’s banks on Monday causing severe flooding in an already flooded downtown. 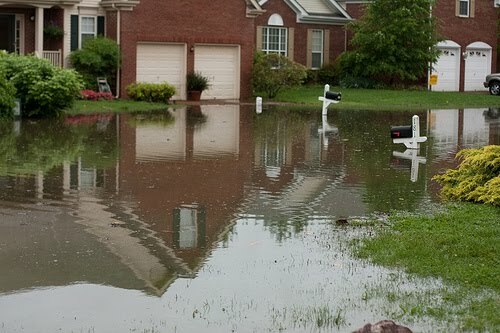 Many creeks and reserves also swollen from the rainfall, caused severe flash flooding throughout Nashville’s suburbs, leaving many people displaced from their homes. 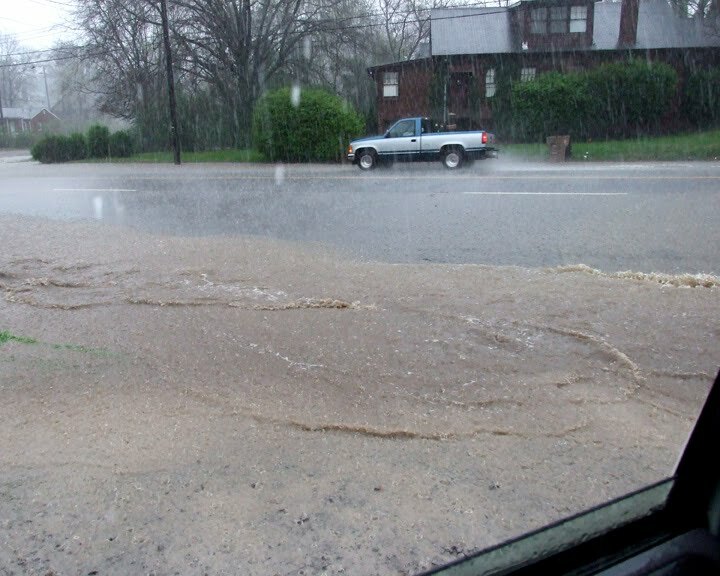 Mill creek just off of I-24, breached it’s banks after only a few hours of rainfall, flooding I-24. 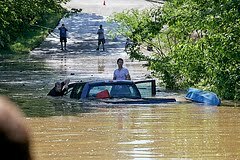 Cars were swallowed with water, and Diesel trucks stalled as the waters reached the tops of their doors. 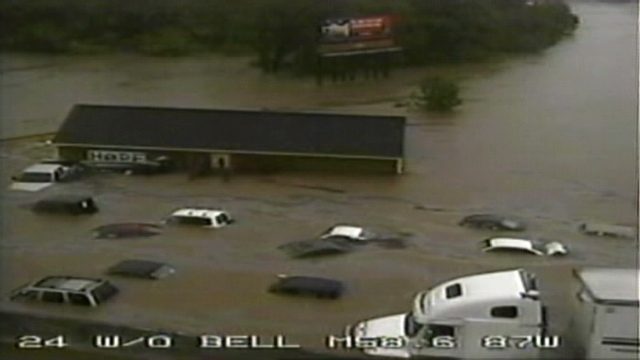 ( I-24 and bell road http://www.wsmv.com/video/23380386/) Storm drains bloated with raging waters, expanded and filled so quickly that creeks, streams and rivers quickly overflowed into parking lots, streets and major freeways. Thousands of homeowners are without electricity and many without homes, are in need of help, and need to find lost pets. If you would like to participate in the relief effort, click here. 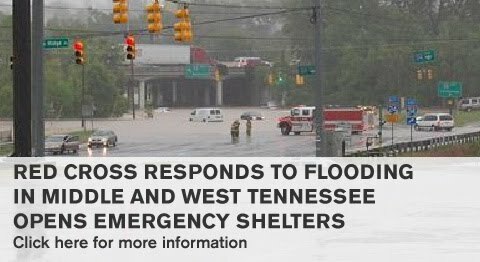 You can also go to The American Red Cross of Middle TN to offer additional help. We will be offering our offices as a drop off center for any donations of food, water, clothing, or pet items to be donated to the American Red Cross. We can be reached at 615-750-2763 or by email at info@gatesinteriordesign.com.